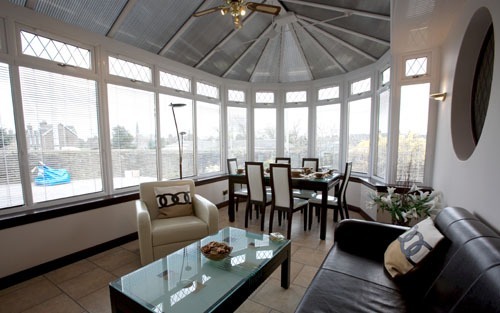 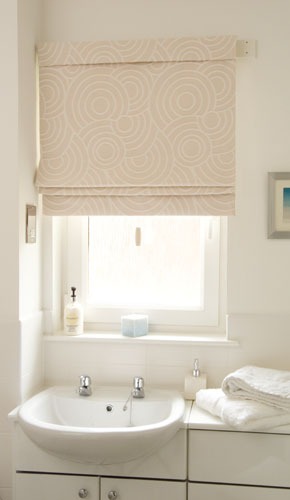 Roman blinds offer a practical and fashionable way of covering a window. 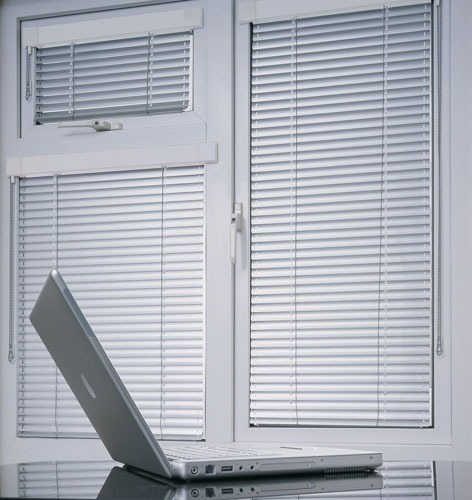 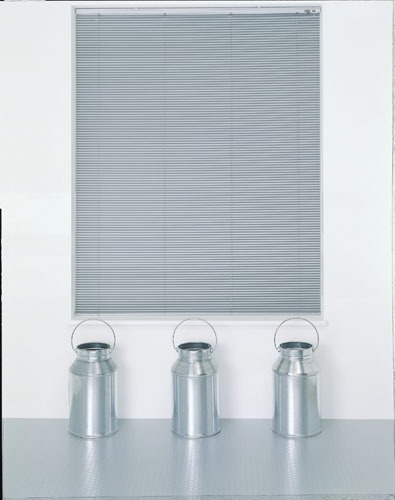 These soft fabric blinds can be lined or unlined, and some offer the option of a blackout lining. 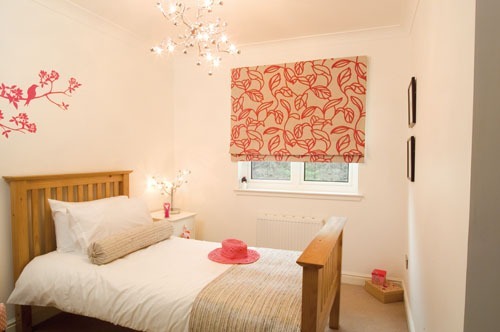 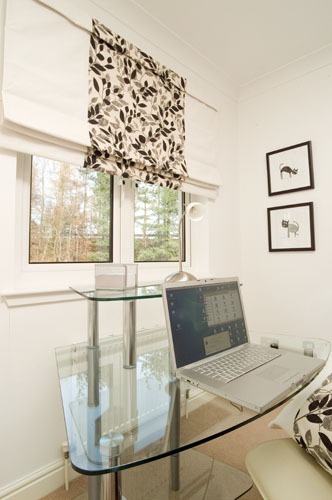 Drawing up in neat folds, roman blinds are particularly suited to bedrooms and sitting rooms. 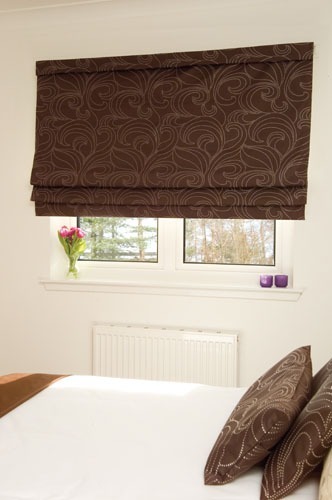 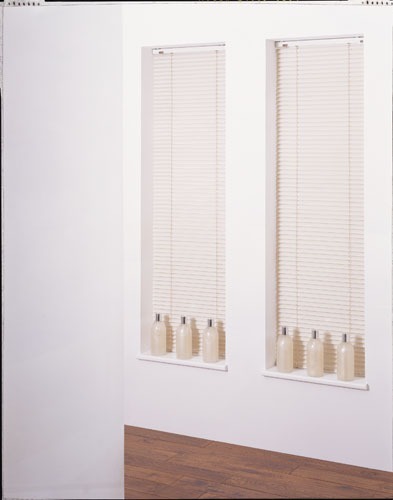 These blinds are a lovely, modern alternative to curtains and the ideal choice for your bedroom, bathroom or kitchen. 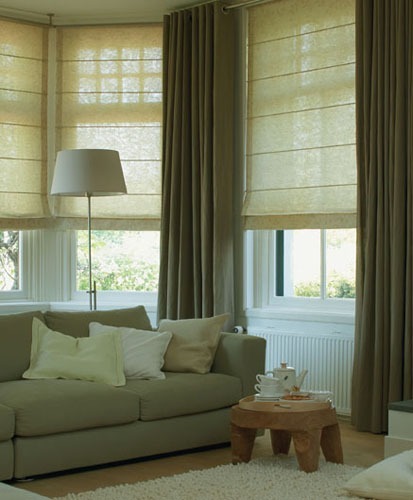 There are over a 100 beautiful colours and fabrics to choose from including cotton, cotton/polyester mixes and faux suede. 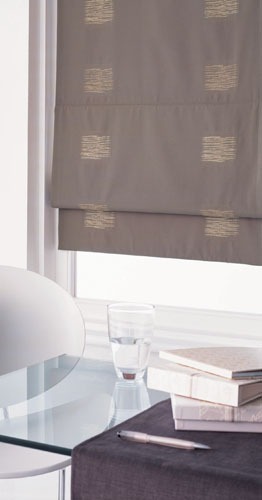 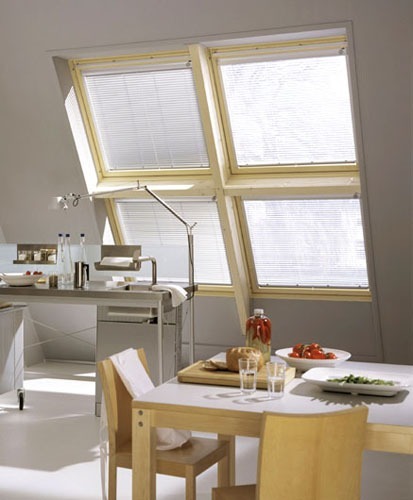 If keeping out that early morning sunshine is essential, all our Roman blinds have a blackout lining option.